2019 will be an important year for retail. 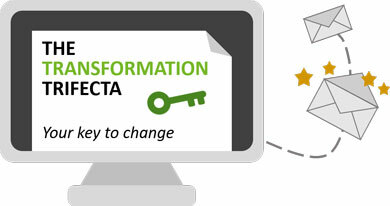 Retailers will change, to improve business performance for customers and shareholders. 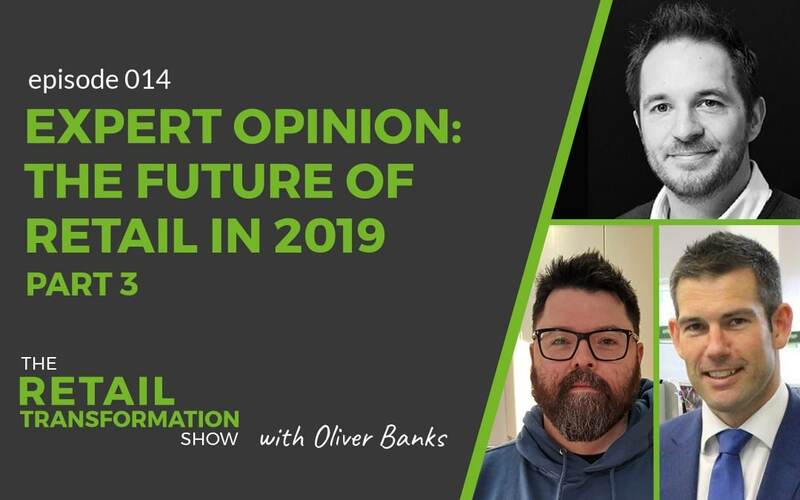 In this episode, 3 experts, Richard Hammond, Matthew Speight and Michael Grange share what is exciting them about the future of retail in 2019. 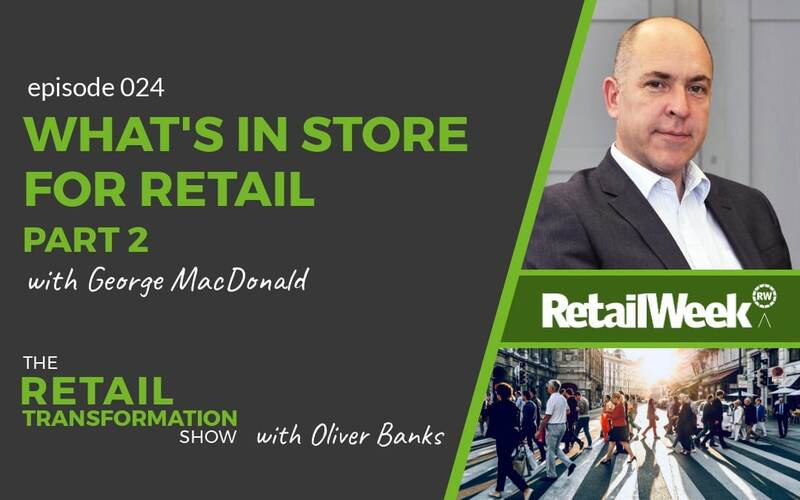 This is part 3 of the 3 part mini-series exploring what is exciting a variety of experts in and around retail. If you enjoy this episode, you should definitely listen to episode 12 (for part 1) and episode 13 (for part 2). If you want to subscribe to the podcast, either click on the “subscribe” button above, or visit this page to select how you’d like to subscribe – either by email or by a podcast app on your phone. So, who are the 3 special guests featured in episode 14? 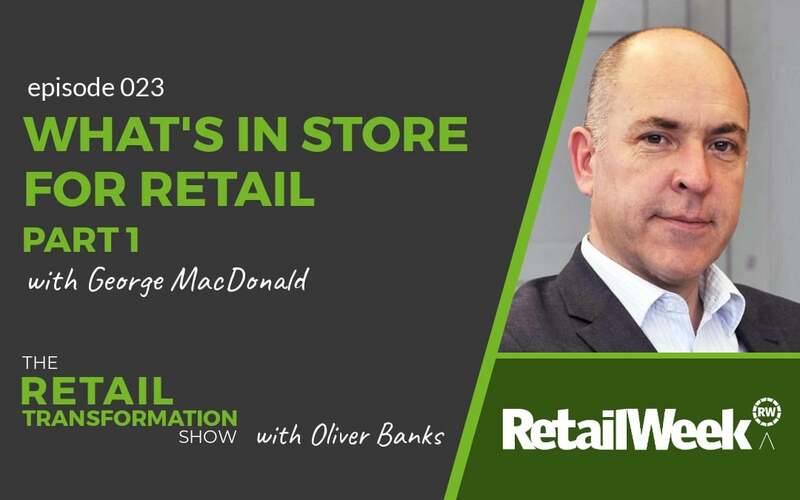 And what is exciting them about the future of retail in 2019? 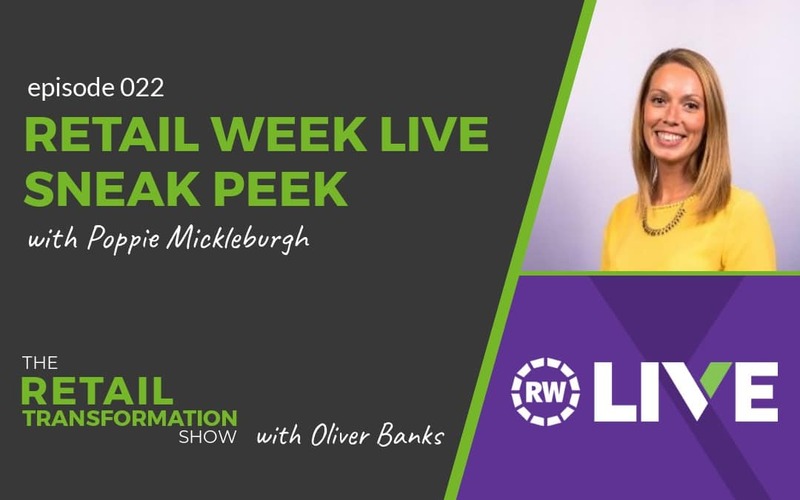 Richard is the CEO of Uncrowd, a new company helping retailers to understand the friction in their retail operation and customer journey. He is also the author of the book Smart Retail and has a new book coming out later in the year. You can get in touch with Richard by email on Richard@uncrowd.uk. Plus, you can also find him on LinkedIn or on Twitter (@TheseRetailDays). 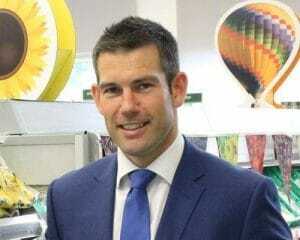 Matthew is the Retail and Transformation Director at the Co-op. 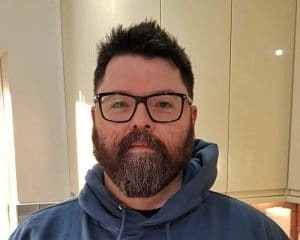 He’s previously worked in senior operational roles at Tesco and Aldi so is well placed to understand customers and the challenges of running retail operations. 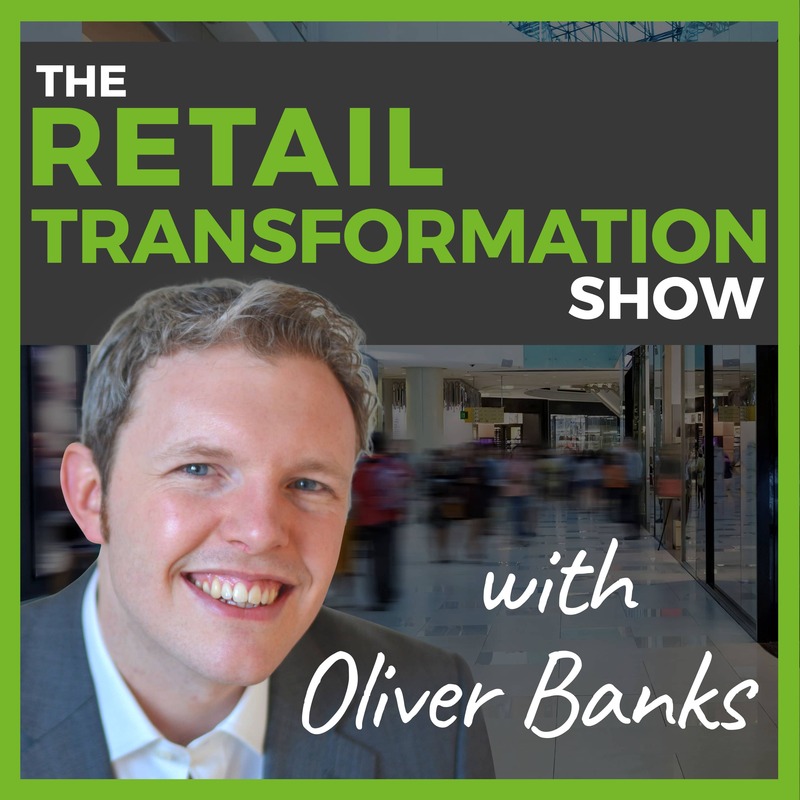 In this episode, Matthew explores the challenges of retail in 2019 such as Brexit and the rise of ecommerce. 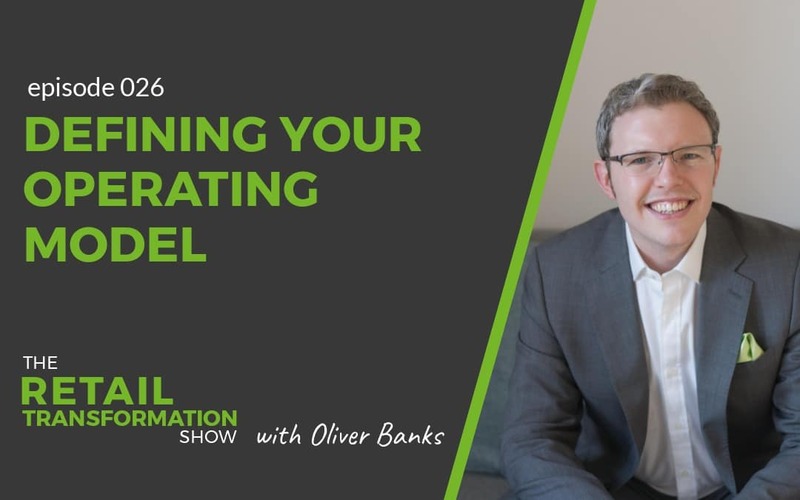 He also shares more about focusing on your target customer and the need to show up and be relevant. He explains the balance of short and long term change goals. Also, the need to bring your colleagues and staff members along on the transformation journey and the important role that partnerships and acquisitions play. He referred to the unexpected alliance of VW and Ford and you can read more about that here. You can find Matthew on LinkedIn and on Twitter (@MatthewSpeight1). 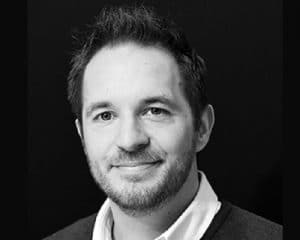 Michael is the CIO and Ecommerce COO of Xpediator plc, a UK based supplier of supply chain, logistics and ecommerce operations. He is a retail technologist with a wealth of experience in directing teams on a global scale. Couple that with his passion for delivering a great customer experience and leading great teams. Then you’ll find that you have a powerful transformation proposition on your hands. You can reach out to Michael on LinkedIn or Twitter (@mdgrange). If we’re not connected on LinkedIn, we definitely should be. Please do reach out and remember to personalise the invite and let me know that you’re listening. 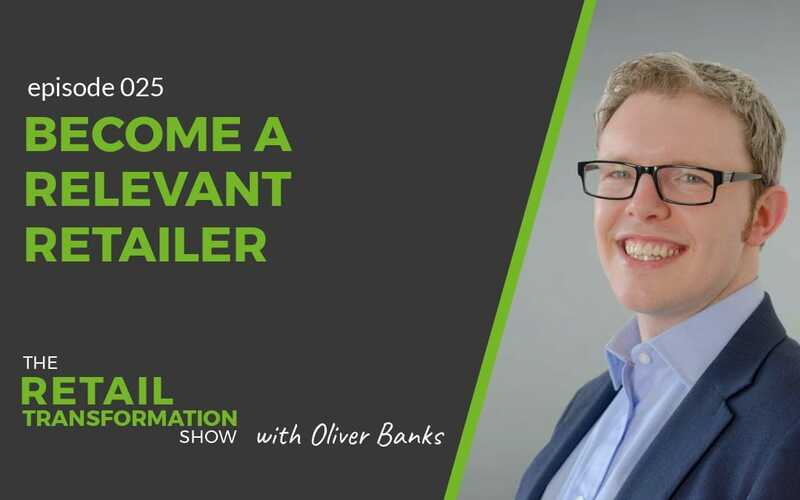 Alternatively, if you’d prefer to email me, you can at oliver.banks@obandco.uk. I look forward to hearing from you soon.